CPS Camp No. 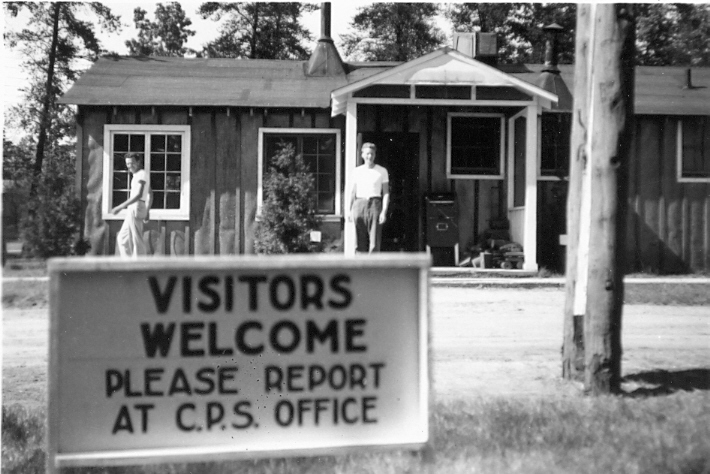 30, a Forest Service base camp located in Walhalla, Michigan and operated by the Brethren Service Committee, opened in May 1942 and closed in November 1943. The men fought fires, built roads and trails and reforested burned out areas. 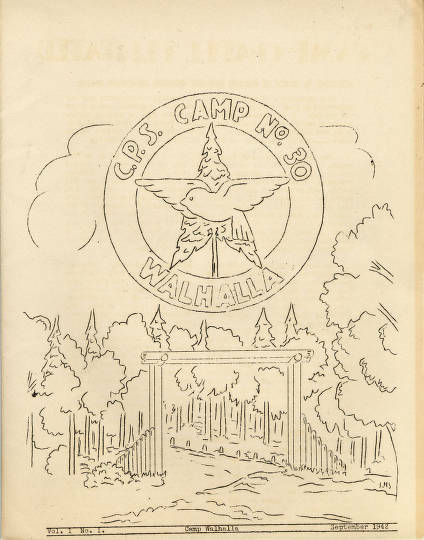 The School of Cooperative Living Newsletter was published by the men at Camp 30 from April to October 1943.